Concept, copy, brand, naming. 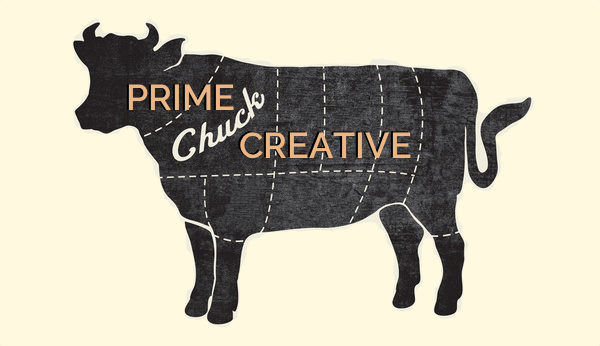 From marcom to advertising, Prime Chuck Creative is a valuable, complementary creative resource for agencies and clients alike. “There are no boring products, only boring copywriters.” – David Ogilvy. 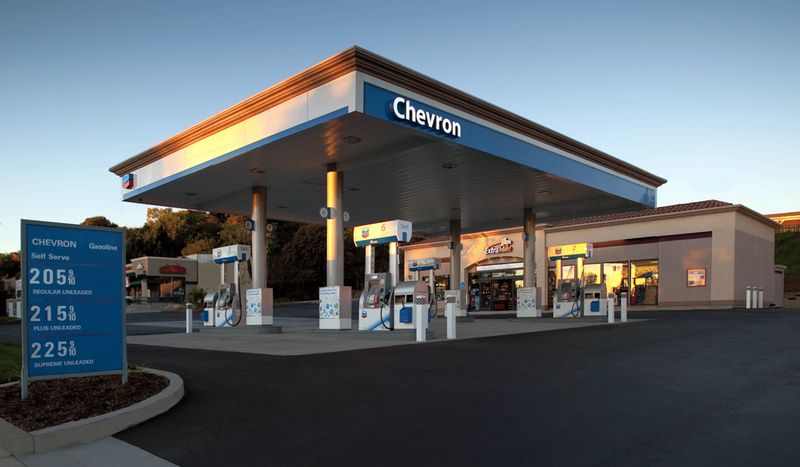 The assignments: a 44-ounce fountain drink for 69 cents; buy a cup of coffee, get another cup for free. The medium: radio. Now…GO. And, for everyone’s sake, don’t be boring.